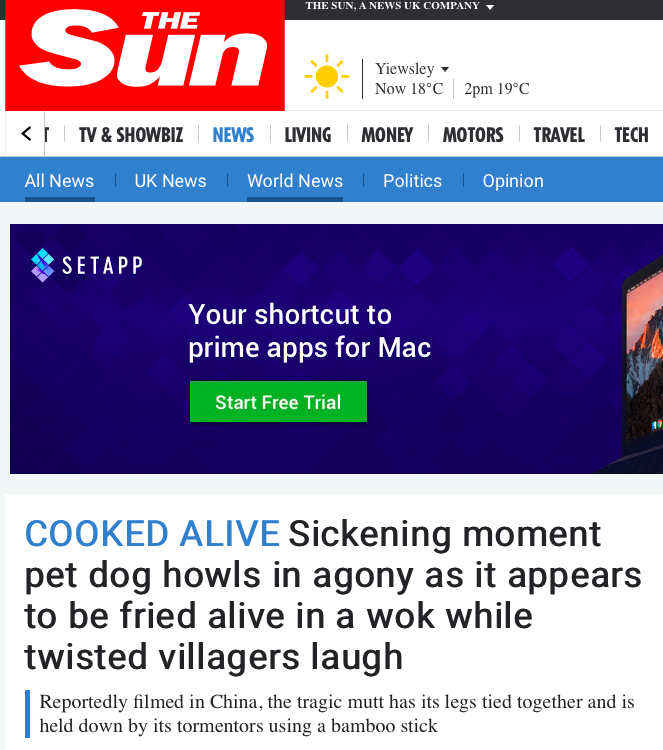 A day ago, a video of a dog being cooked alive in a large wok made its rounds on the Internet. As sickening as it was, I cannot help but think of the helpless dog as Pulau Pinang, the cook Lim Guan Eng, and the laughing crowd are the Pulau Pinang voters whom has allowed outsider Guan Eng to continue to plunder the island, literally screwing the locals painfully from behind while telling them that it is for their own good while only he is pleasured by the act. 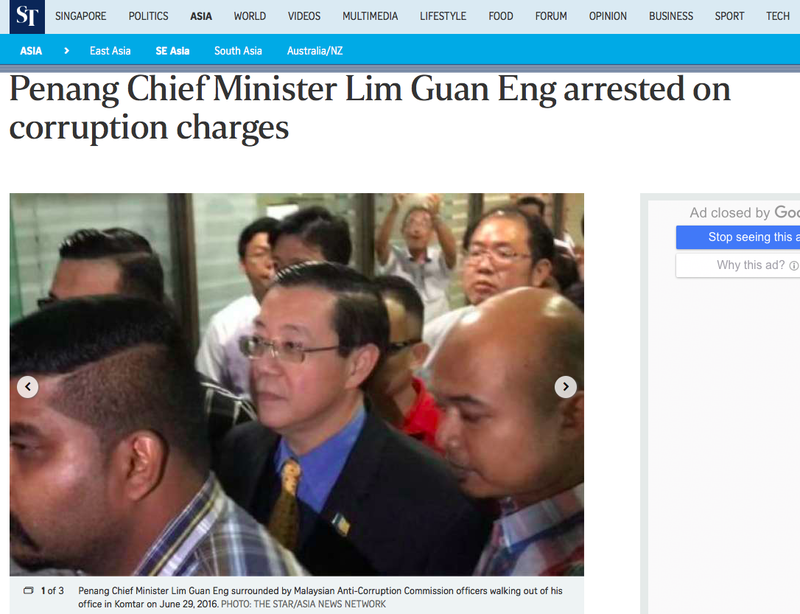 Coincidentally today is the anniversary of Corrupt Minister Lim Guan Eng’s arrest for corrupt practices including using his office and position to influence the price of a property that he had bought. So much for boasting that he would fight back to clear his name, he has been avoiding trial by claiming many things including that the Act used to arrest him is unconstitutional. 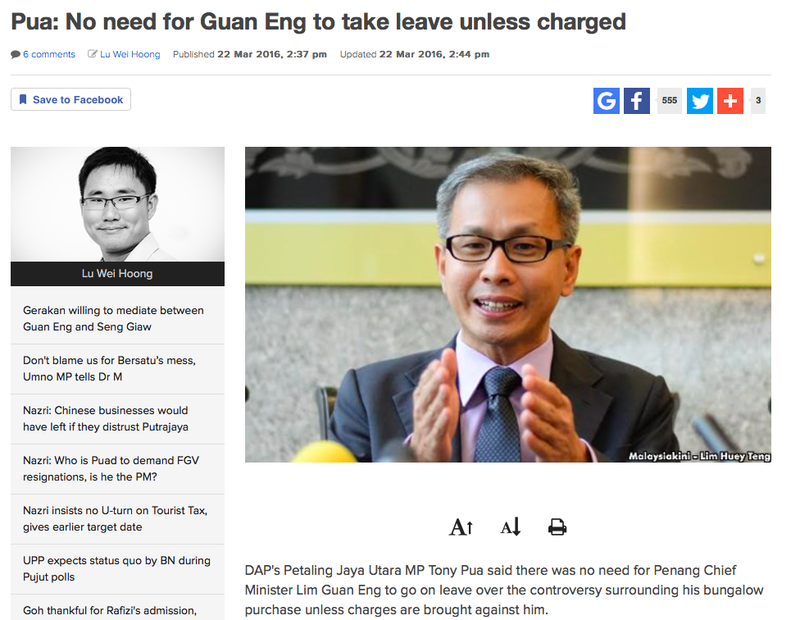 Even blabber-mouthed Tony Pua dared not walk the talk to ask the Tokong to step down from his post – and this has been almost 16 months to the date ball-less Tony Pua said to reporters that the Tokong should step down if charged for corruption. Since then it has been “ops normal” for the Tokong, running Pulau Pinang like his little own business, selling virtually everything except the backside of the people of Pulau Pinang thus far. He is still not done screwing them from behind. Not only has he not been able to answer or refute any of the allegations made by the Barisan Nasional, especially on the Pulau Pinang Tunnel project issue, he has been asking his little dog Chow Kow Yeow to do the answering for him, and like the dog in the video Chow Kow Yeow got into hot soup – literally. a developer wants to develop a big project to build 600 high-rise apartments, even though 43 percent of their land exceeds a 25-degree gradient and qualifies as sensitive hill land. This land was registered as hill land under the Pulau Pinang Land Conservation Act 1960, which means no development is allowed. However, the developer bought the land in 2010 anyway and applied to the Pulau Pinang State Government in 2011 for the land to be released from protected status. In the same year in Dec 2011, the State Planning Committee (SPC) approved the release and allowed the development in to commence the same month upon payment of just RM1 million from the developer. 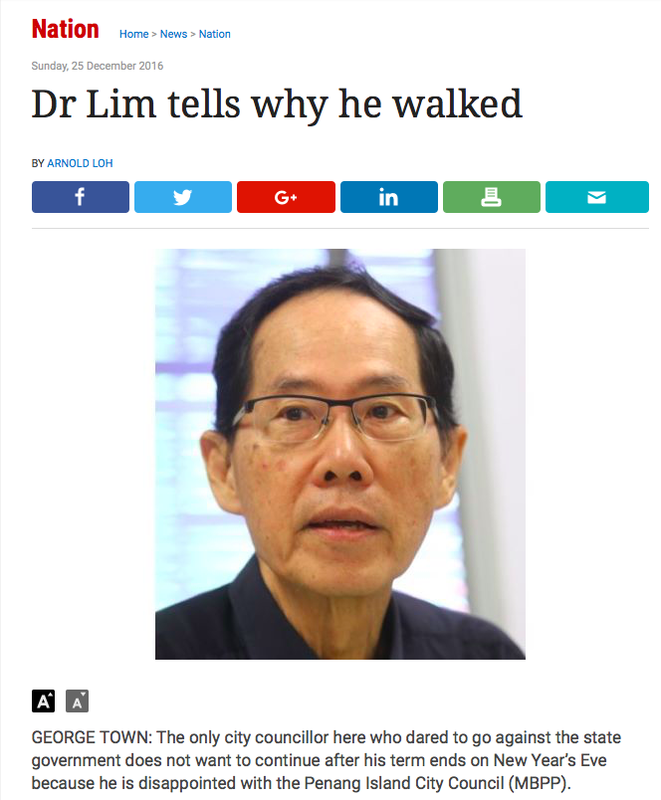 Dr Lim made headlines in December 2016 when he walked out of the City Council before the expiration of his term. 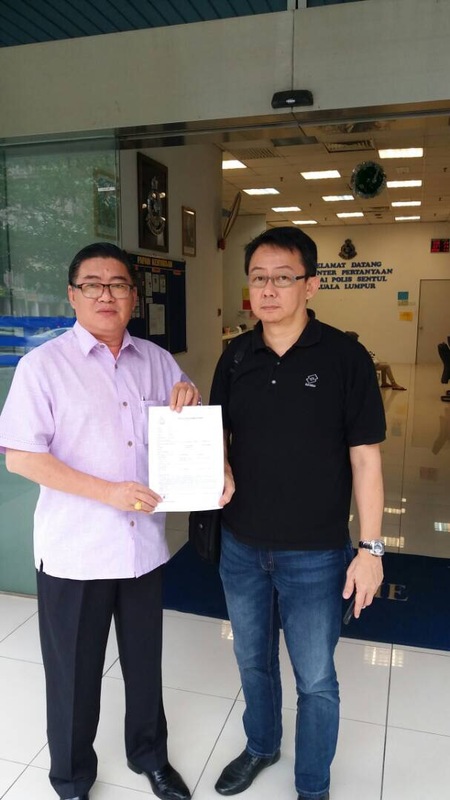 In March last year, he was involved in a heated exchange with Chief Minister Lim Guan Eng during an NGO dialogue session over parking woes, road-widening projects and the council enforcement’s car-towing figures. Later in June 2016 he sent a letter to Unesco expressing fears that the PTMP would jeopardise George Town’s World Heritage Site status while in July 2016, Dr Lim criticised the state’s Penang Transport Master Plan (PTMP) and suggested an alternative better, cheaper, faster transport master plan. According to Dr Lim, the gazetted Penang Structure Plan explicitly forbade development on sensitive hill land unless it is a “special project” approved by the state government. How a housing project could have been approved by MBPP under the rubric of “special project” is the subject of contention in this legal case. 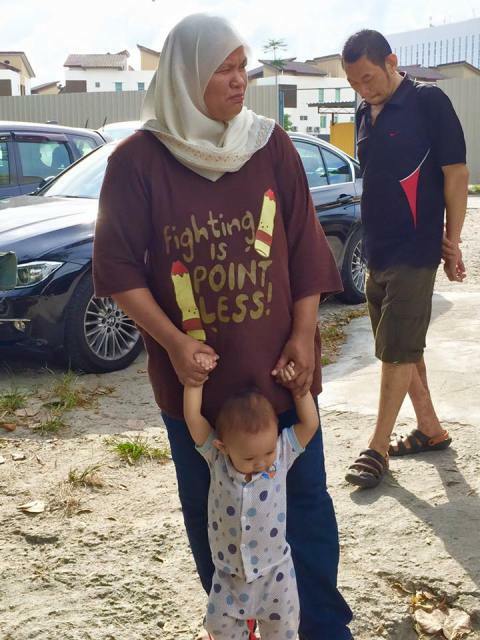 What does Tokong care about the plight of the lower income group in Pulau Pinang? As long as money can be made to finance the ever-growing state government expenditure, everything is alright to them. People who love the greenery, and fishermen can go fly kites for all he care. 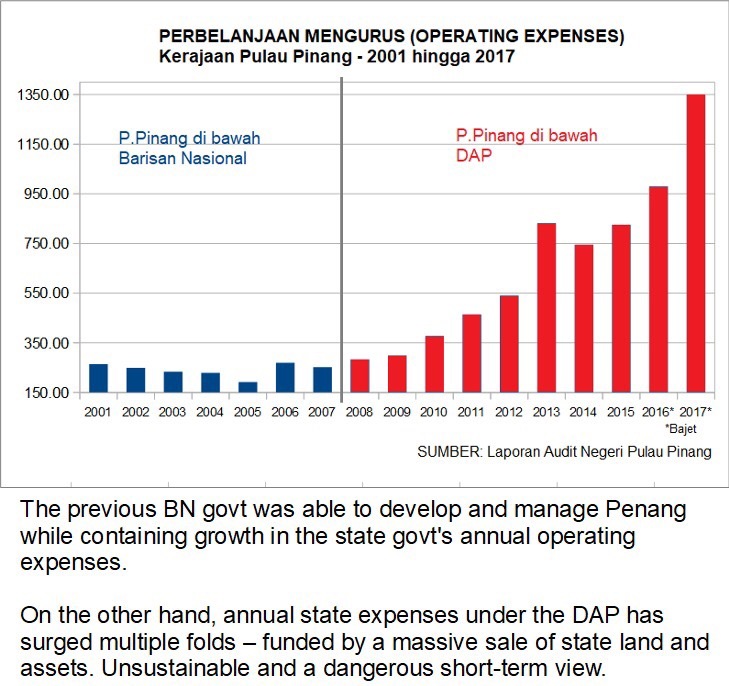 Not only has the Pulau Pinang state government’s operating expenditure has risen exponientially compared to when DAP took over the island from BN, parking charges, rates and water tariffs too have been on the increase to finance the extravagance. Just look at how much the spending by the state government under the Tokong has increased in just nine years. To divert the attention of the people, Tokong today tried to stir the almost dead DoJ issue. Despite the DoJ documents not listing MO1 or wife of MO1 as people affected by the investigation, and documented evidence that the misappropriated money used by Jho Low et al to purchase priceless goods have nothing to do with the 1MDB, he insists that that is the cause of the economy going bad leading to the government having to implement the GST which in turn led to the higher cost of living. 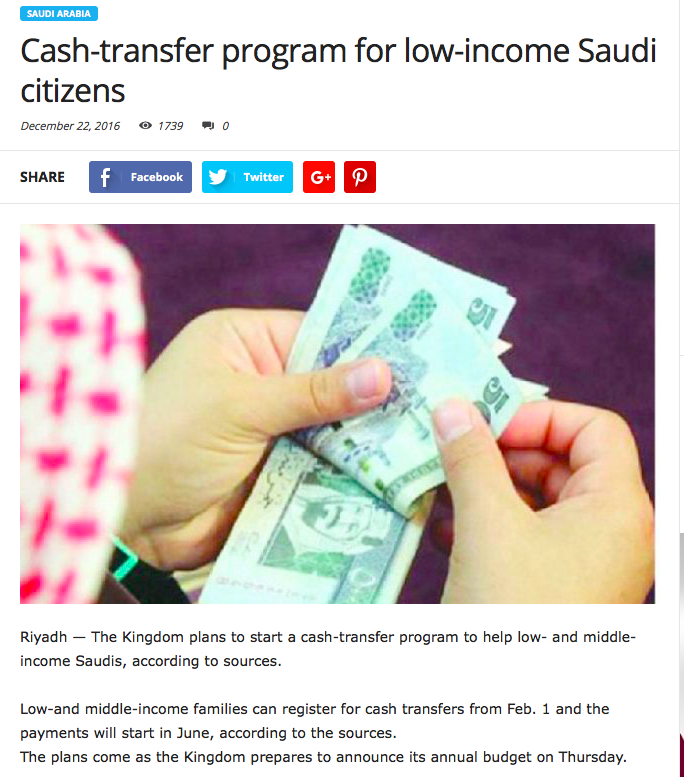 This does not explain why Saudi Arabia has decided to impose VAT in January 2018 and began a BR1M-like cash-transfer program for its lower income citizens. 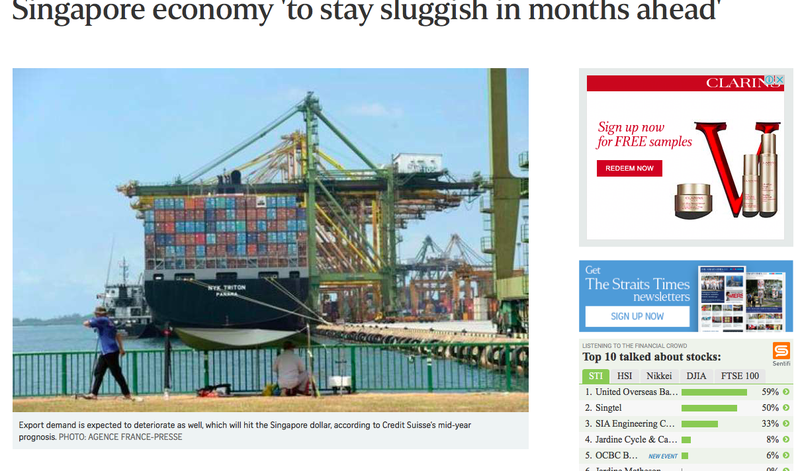 Tokong’s argument also does not explain why the Singaporean economy will continue to be sluggish even without a 1MDB. 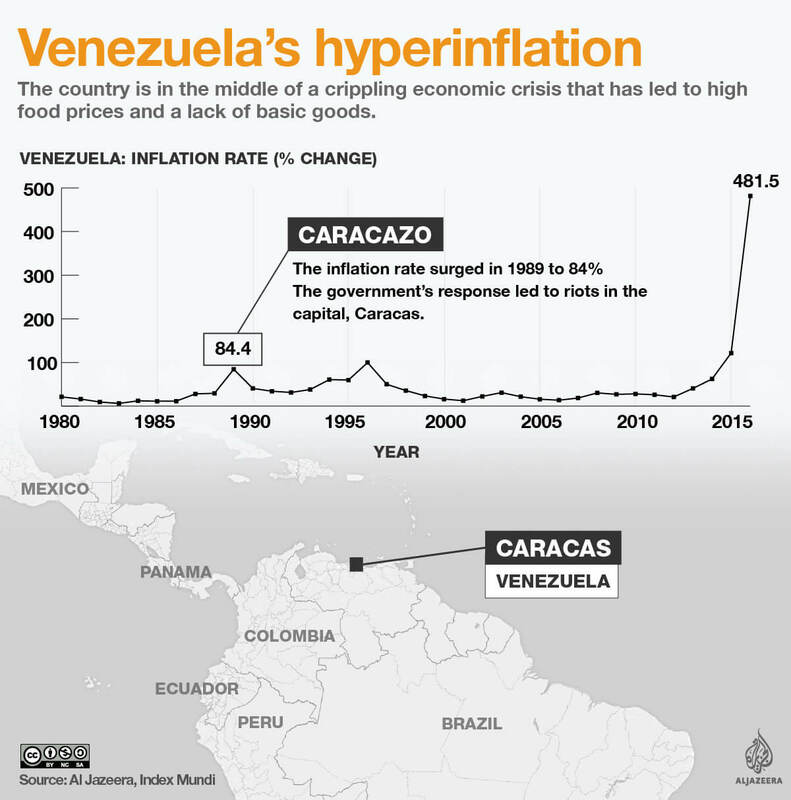 Nor does it explain oil-rich Venezuela’s extremely high inflation rates and the near-collapse of its economy. 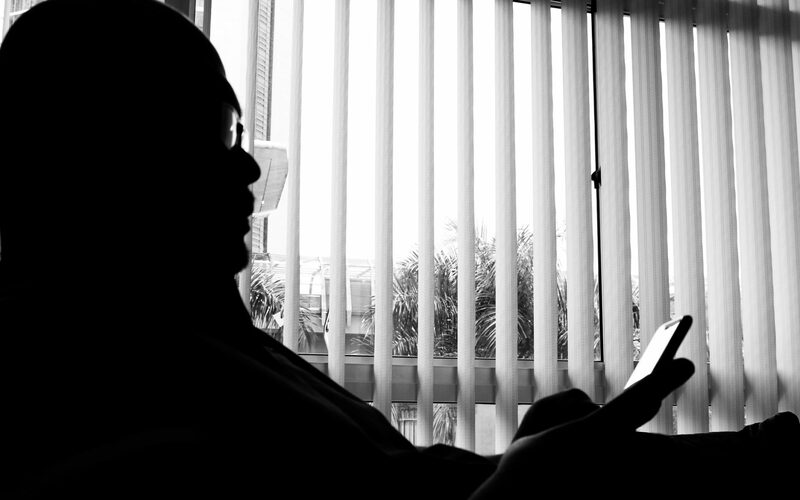 The Tokong also dismissed claims that the DoJ suit is Opposition-driven, and was planned by the Opposition. 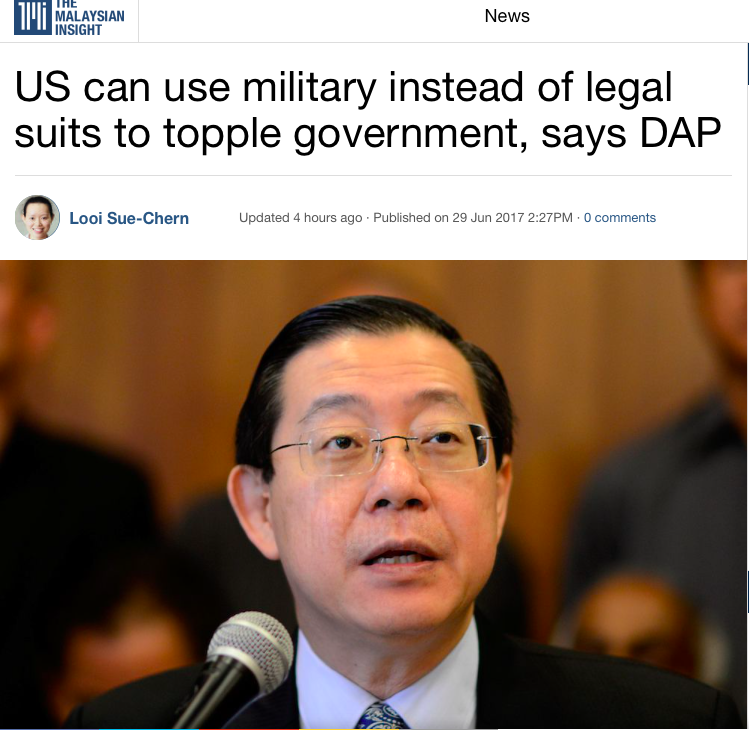 He said the United States could have used military might and need not file civil suits in its own country if it wanted to topple the Malaysian government. 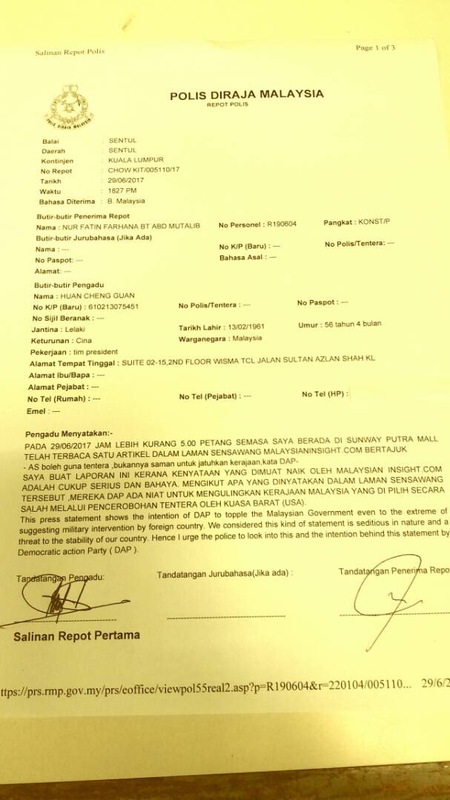 This prompted Parti Cina Malaysia’s Deputy President, Datuk Huan Cheng Guan, to lodge a police report against the statement made by Tokong. I don’t know if the Pulau Pinang people who are not like Penang Lang Datuk Huan Cheng Guan actually care if the Tokong wants gwei loh to run the country. Gawky Ah Lians who support the DAP and blackened their profile pics on Facebook during the last general election won’t mind having gwei lohs running the country either. It probably makes them feel extra superior. Of course, Pulau Pinang people have a price, and a cheap one too. For a mere RM1 million, like Tokong, you too can screw their behind. 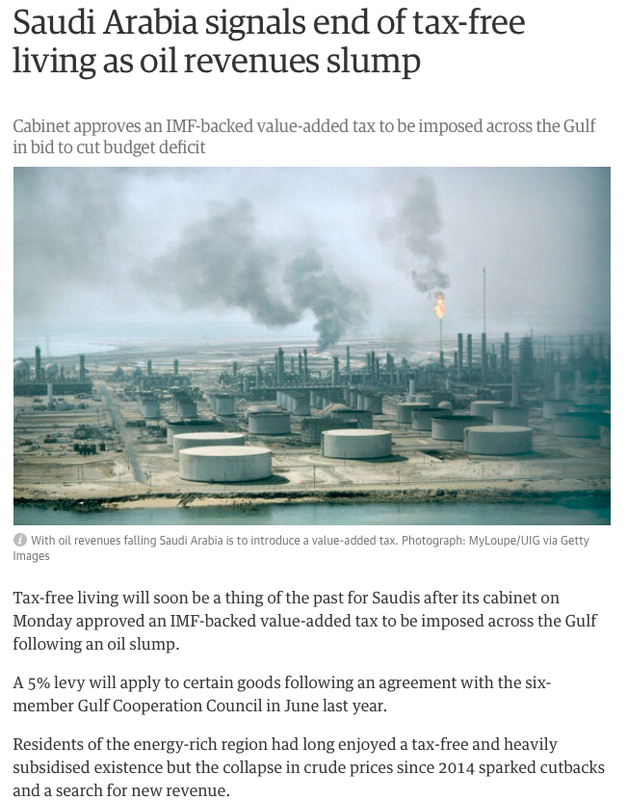 And they seem to love how Tokong does it to their backside while he continues to steal from them.